LEDS - or Linked Enterprise Data Services - is a joint research project addressing the evolution of classic enterprise IT infrastructure to semantically linked data services. 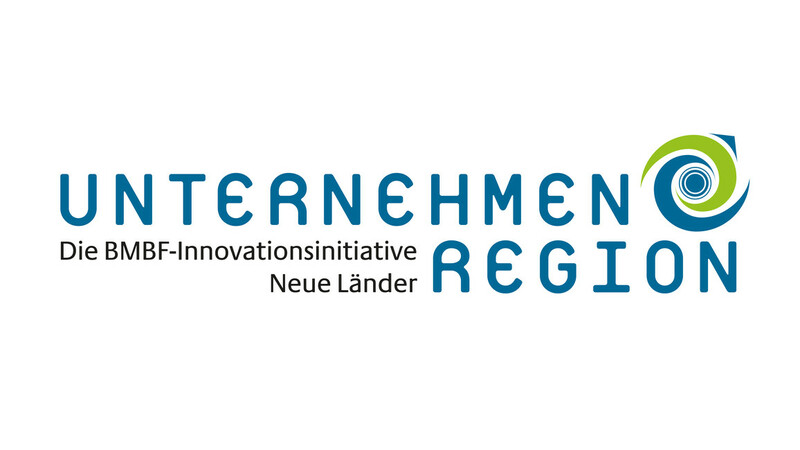 The research partners are the Leipzig University and Technical University Chemnitz, the semantic technology providers Ontos and brox / eccenca as well as the use case partners Netresearch and Lecos. Their aim is to develop, establish and market a new generation of semantically linked data applications based on the linked data paradigm. The project is funded by the German Federal Ministry of Education and Research. linking public, commercial and administrative data (ASP-F: E-Government). The LEDS project will play a special role at the SEMANTiCS 2016 conference. Not only are we happy to announce a special LEDS track during the conference and workshop days. The project partners will also share their semantic insights with you in advance via the SEMANTiCS 2016 blog. So stay tuned and follow us on Twitter, XING or LinkedIn for more semantic stories and linked data insights.